PREMIER DIGITAL DESIGN LTD MAIN MANAGEMENT TEAM’S EXPERIENCE AND EXPERTISE ARE DETAILED BELOW, THE WIDER TEAM CONSISTS OF DESIGNERS, MARKETING PROFESSIONALS AND DEVELOPERS. With a combined experience of over 3 decades in Graphic and Web Design, Branding, Business development, Digital Marketing and Sales Management, Premier Digitals Management Team have the proven knowledge, strategies and experience in developing successful companies throughout the UK. Paul started his working career in producing design for print within a busy printers based in Inverness. After 7 years working as a graphic designer, he left his role to become self employed. 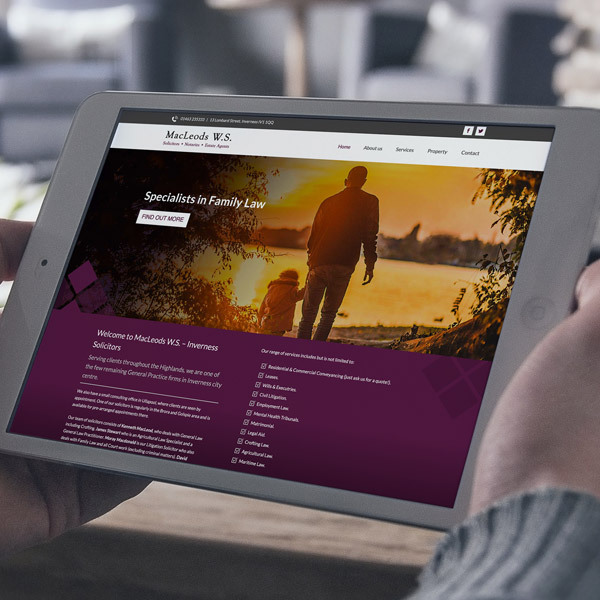 For a further seven years Paul worked for himself, establishing his business as a local business leader in the field of graphic design, business branding and also web design. 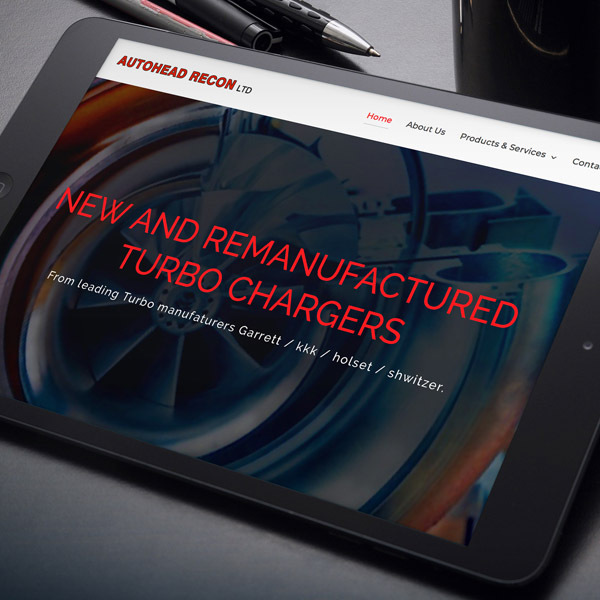 Working with various businesses all across the UK, Paul developed a good client base through contacts and connections largely in England. He then went on to develop complex e-commerce websites for small to medium businesses expanding his client base further. In 2016 he felt like a change and decided to join a local design agency to further expand in other areas of the design industry. 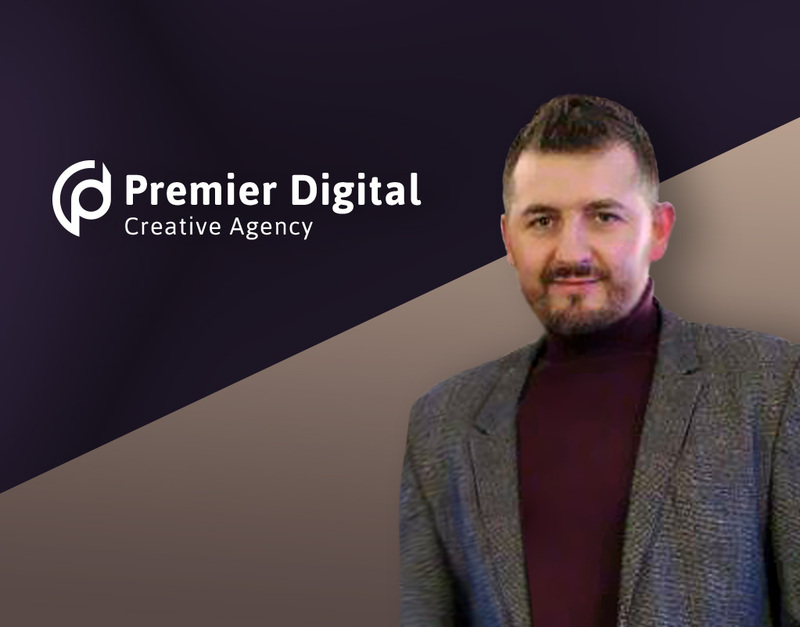 Working within the agency as a Senior Designer for 18 months, he then left and felt ready to go back to relaunch and rebrand his business as Premier Digital. 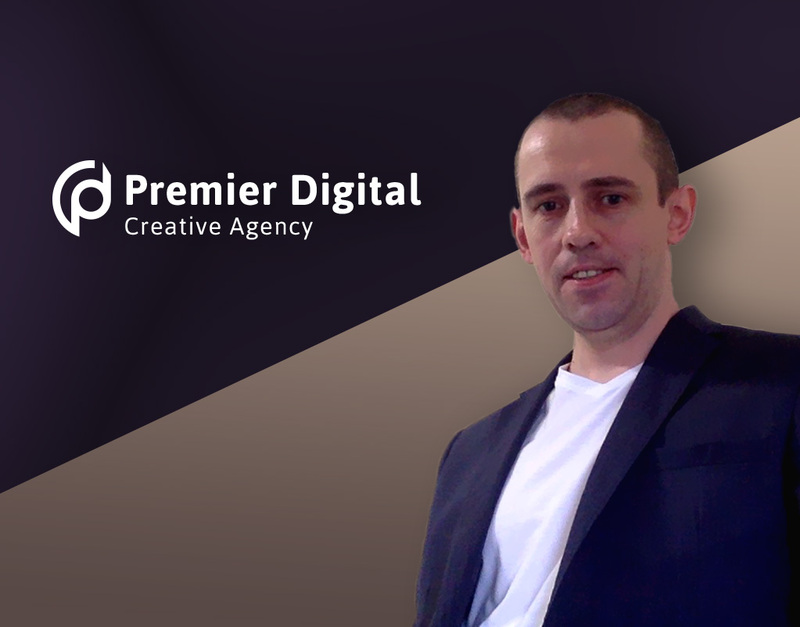 Premier Digital is now a firmly established, highly regarded and respected creative agency based in Inverness. With all of Paul’s previous clients from the past still on board and eager to continue working with the company. Expanding further Paul has now teamed up with Business Specialist Jamie Cruickshank and together, both work with a wider team of web developers, designers and SEO experts. Jamie started his working career in the British Army serving 7 years as in Infantry Soldier in the 1st Battalion the Highlanders. After leaving the Army in 2002 he became an Inspection Engineer working both on and offshore. Due to his work ethic he went on to became an offshore supervisor in charge of multi-million pound projects. Being extremely successful in managing offshore projects, Jamie was promoted to become an Operations Manager within the Operations team in Aberdeen. While learning all other areas of business from Sales and Marketing to Audits and Stock checks, he was awarded the position of Managing Director at just 33 and assisted, with his team, the growth of the business from a 2 million, to a 9 million pound company in just 3 years. In 2015 he jointly founded a Rope Access, Inspection, Repair and Maintenance business within the Orion Group. Due to the oil crash the Group were unable to maintain the agreed plan and Jamie and his team moved on.